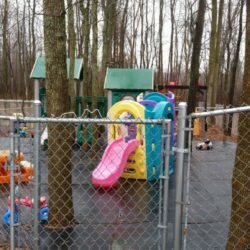 Playground - TenderHearts Learning Center Inc. 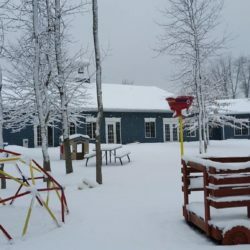 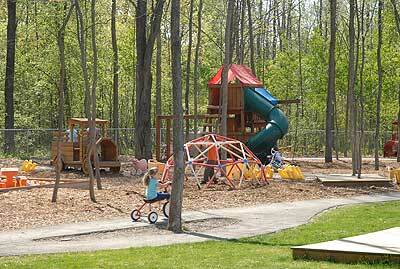 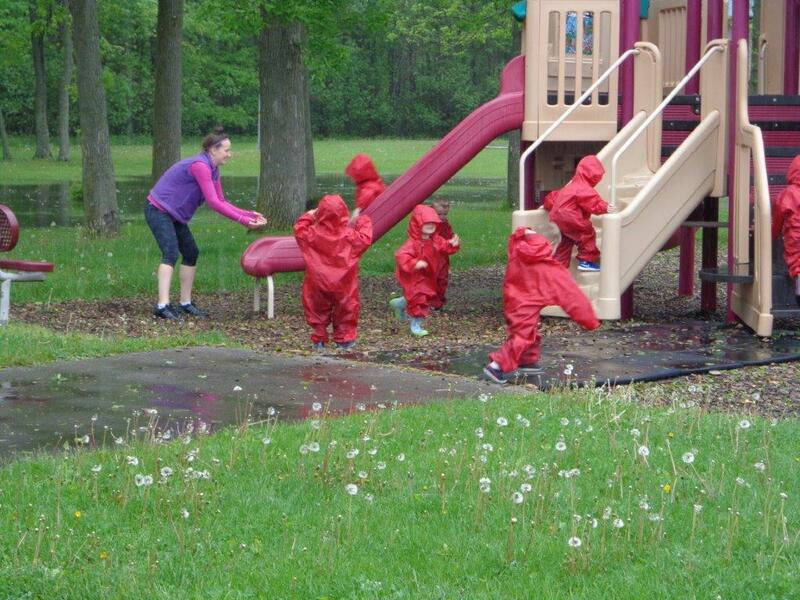 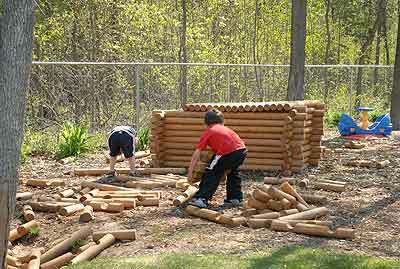 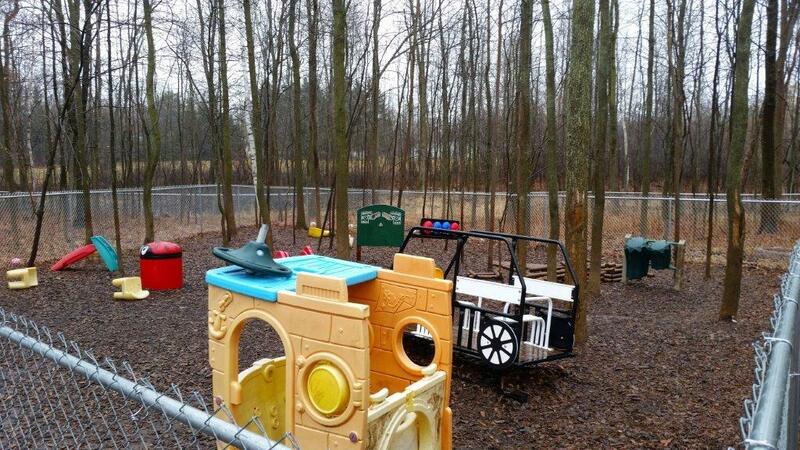 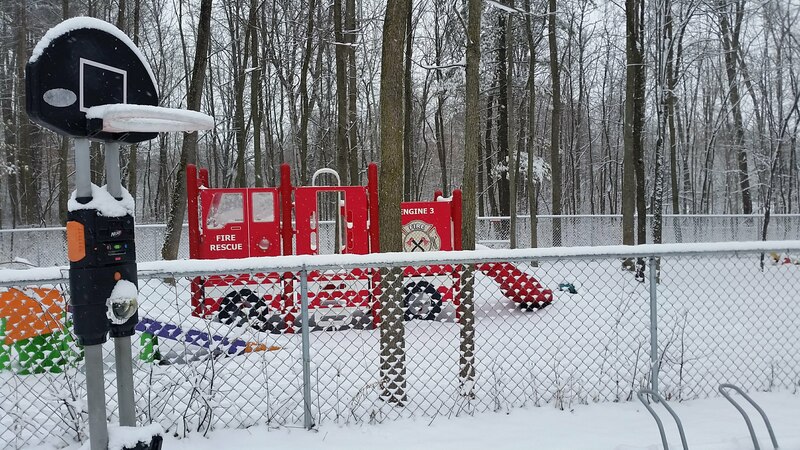 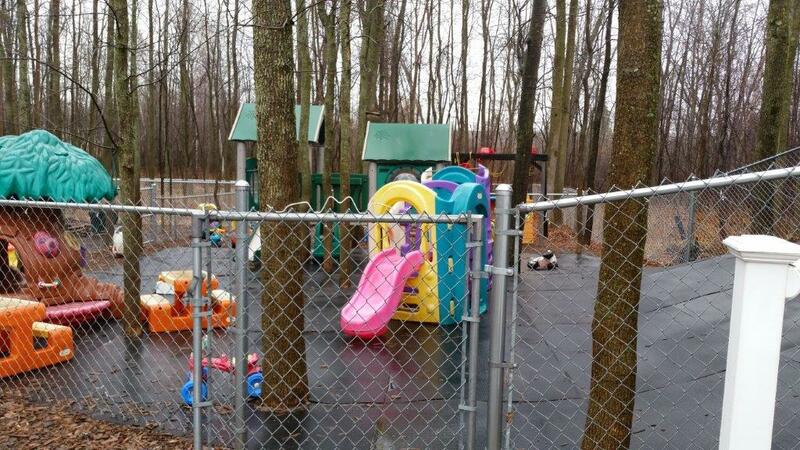 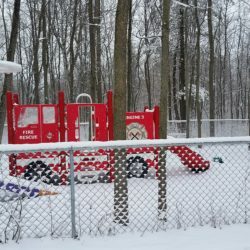 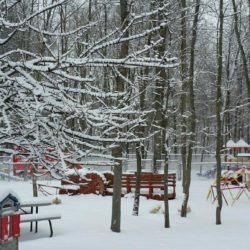 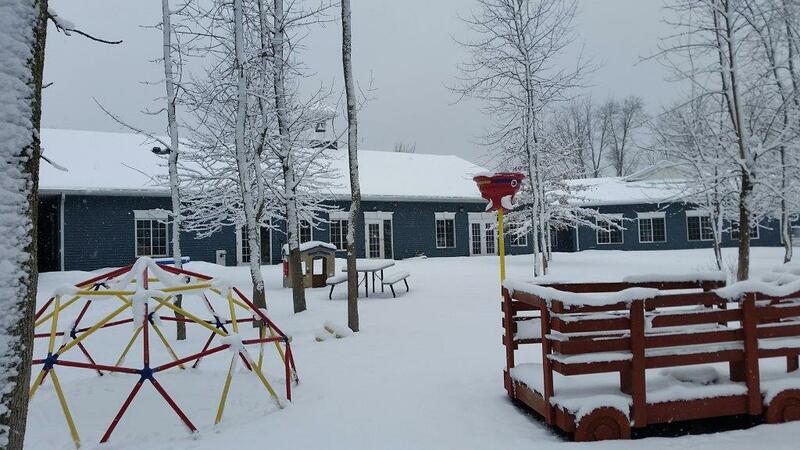 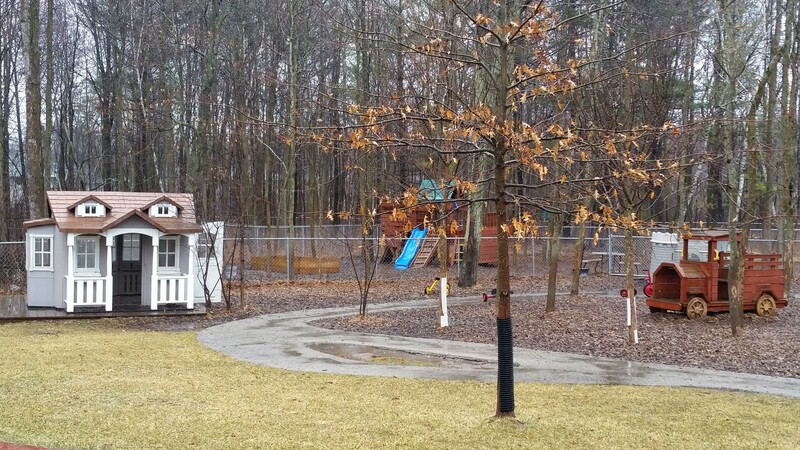 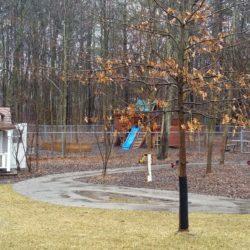 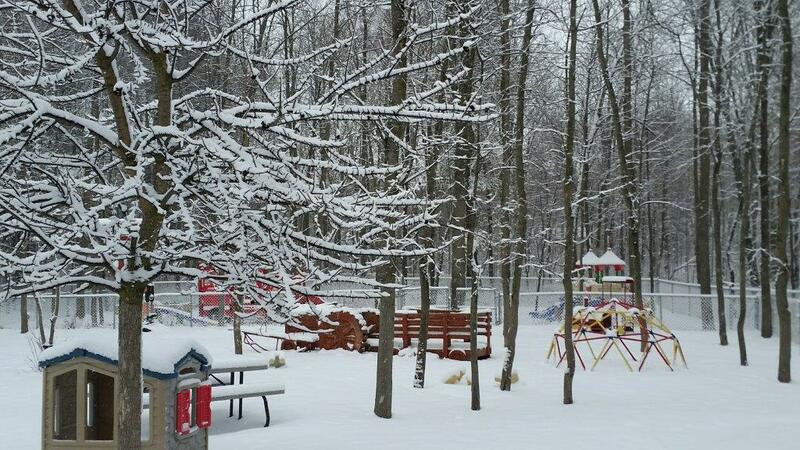 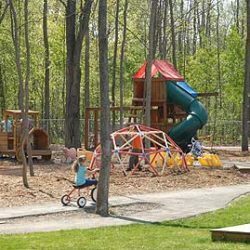 The Suamico-site playground is a large wooded area, which provides natural shade in the hot summer months. 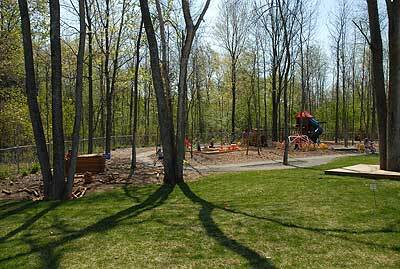 Directly behind this is additional unfenced wooded space for science, wildlife, and nature exploration. 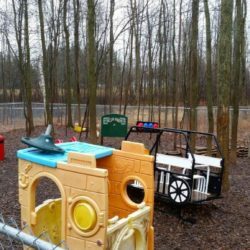 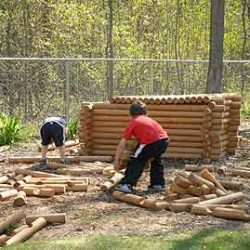 Added features include an outdoor drinking fountain, a blacktopped tricycle path, a real-life set of building lincoln logs, and a patio area for picnics. 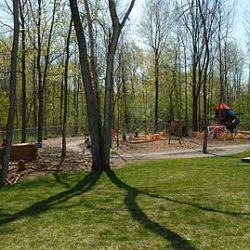 The cedar wood chips, grass base, flower bushes, and bricked walking path give the whole outdoor space a tranquil garden atmosphere, much like home. 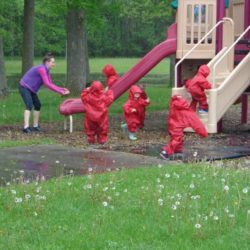 Playing and learning at TenderHearts is safe, fun, and always full of excitement!